Alice Bennett knows what it means to suffer. After burying her abusive childhood and reinventing herself, Alice is living a life she never imagined could be hers. She’s married to a perfect Southern gentleman. She has a challenging job she loves—writing for a woman’s magazine. But when her past comes back with a vengeance, Alice finds herself on the outs with her husband, her perfect life crumbling around her feet. Desperate to get things back to where they were, Alice travels to the mountains of North Georgia to care for her mother-in-law who was injured in a bad fall. Her motives aren’t purely altruistic; she’s hoping to get back into her husband’s good graces. When she arrives, Alice discovers that the fall was no accident. Alice must battle her own inner demons as she uncovers the not-so-perfect truth of her husband’s past. Ugly family secrets and devious attacks from an unknown assailant threaten to kill more than just Alice’s dreams. 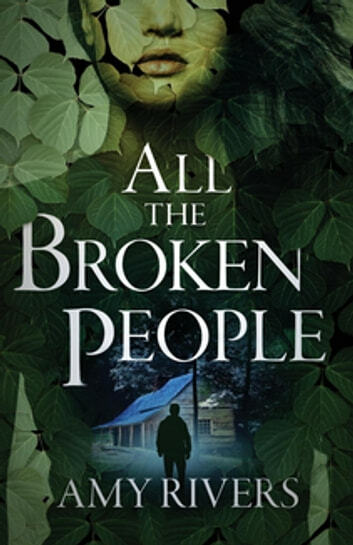 A dark journey into the Georgia mountains where kudzu covers the landscape and a grudge can last generations. 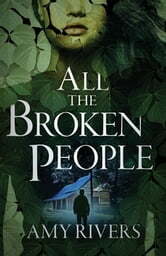 *All the Broken People *will leave you questioning who the good guys really are or whether they exist at all.